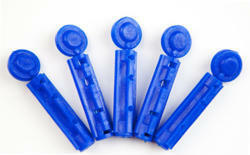 We are a leading Wholesale Trader of flat blood lancets and round blood lancets from Ahmedabad, India. We feel immensely please to trade an exclusive gamut of Flat Blood Lancets. 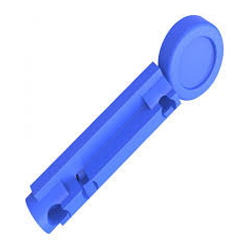 We are dedicatedly engaged in trading a commendable range of Round Blood Lancets.